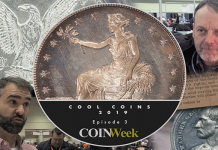 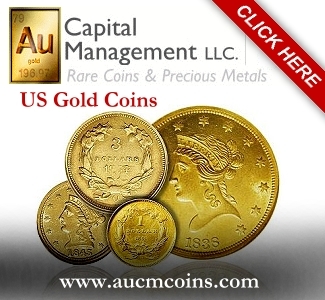 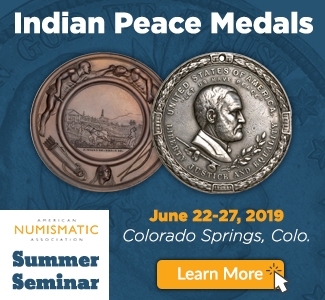 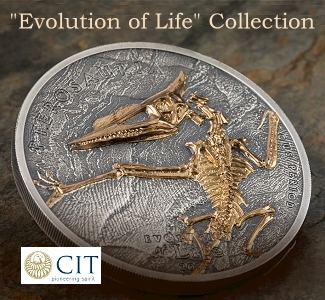 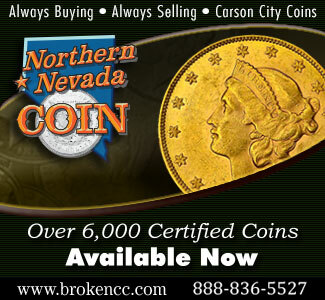 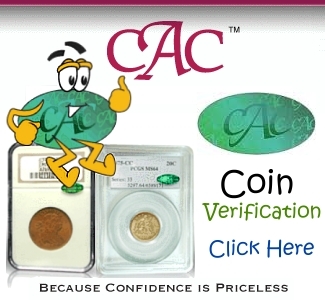 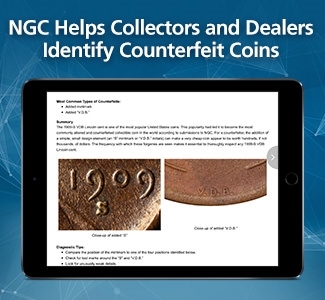 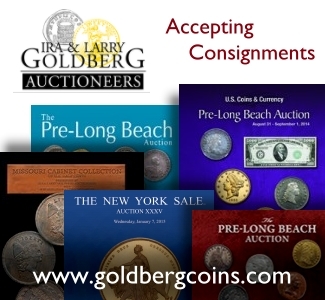 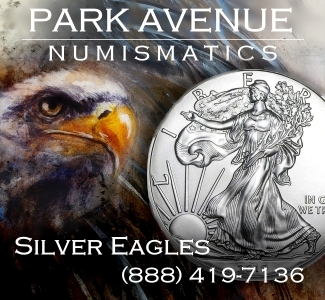 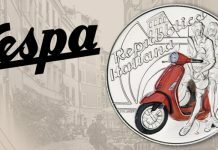 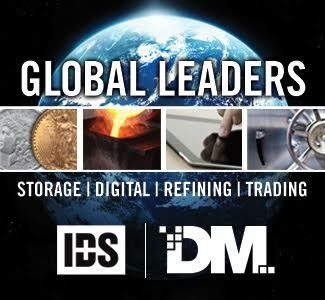 Home Dealers and Companies APMEX CoinWeek: APMEX Announces Enhanced Numismatic Department. 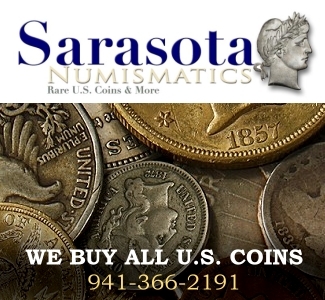 VIDEO: 1:32. 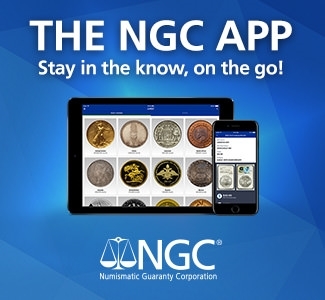 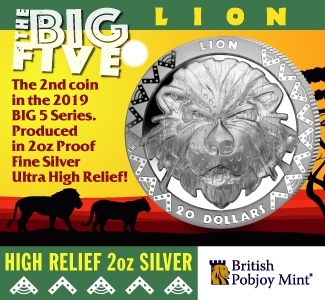 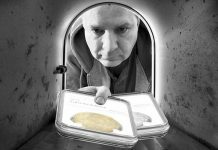 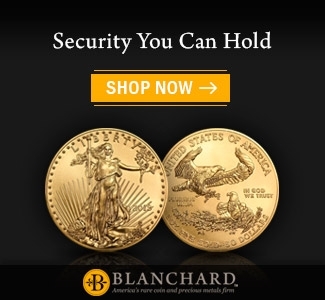 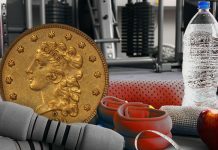 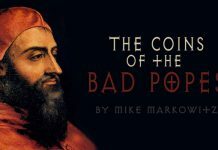 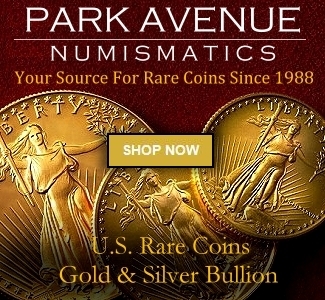 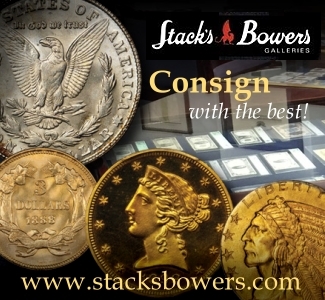 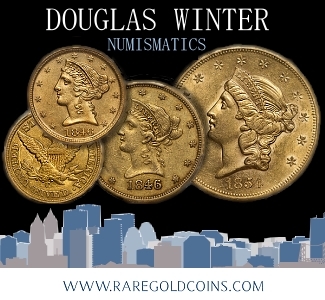 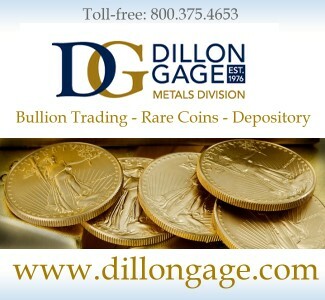 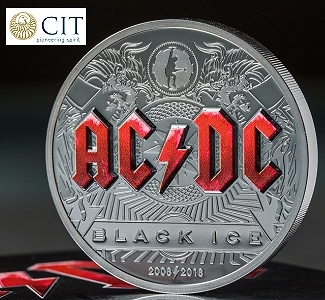 The company that calls itself the supermarket of bullion products has taken a major position in handling rare numismatic items. 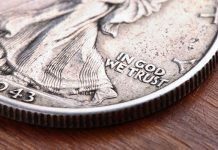 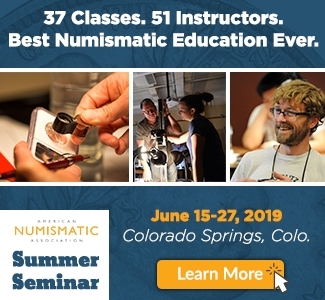 Michael Garofalo, Numismatic Director, explains what APMEX hopes to achieve.